On Friday night, around 10 p.m., Charles Lord, 65 years old, was about to rent a Nice Ride bike—for his commute into work as a part-time employee at the post office—when he was hit by a van. He died on Saturday morning, at North Memorial Medical Center. 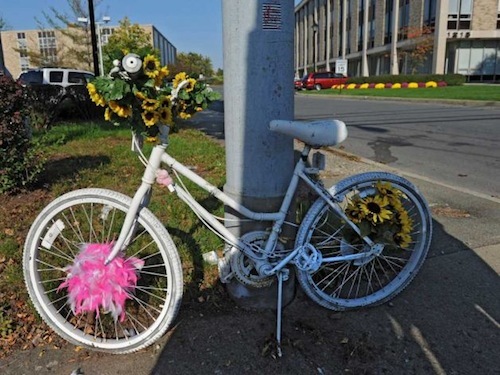 To honor Lord, the Minneapolis Bicycle Coalition has organized a memorial ride on May 10, at 2 p.m. The ride will convene across the street from where Lord was hit, Lord's brother will speak, and the MBC will set a positive, reflective tone. The memorial ride will be a three-mile, one-way trip to the downtown Minneapolis post office.